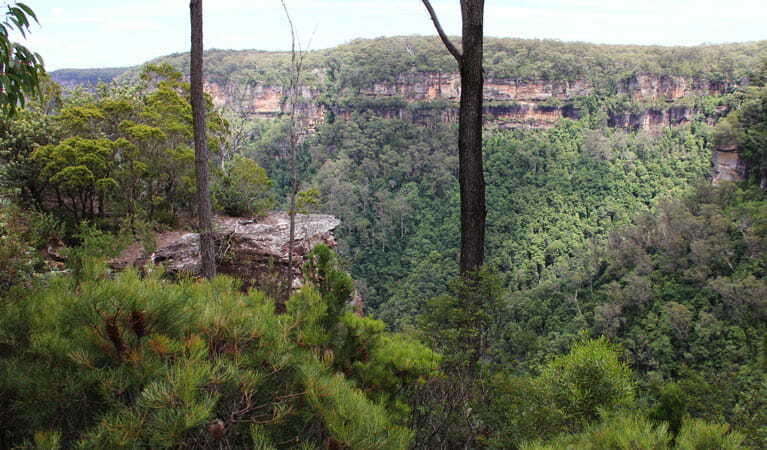 Take in awe inspiring views of the Southern Highlands’ on East Rim and Wildflower walking tracks. 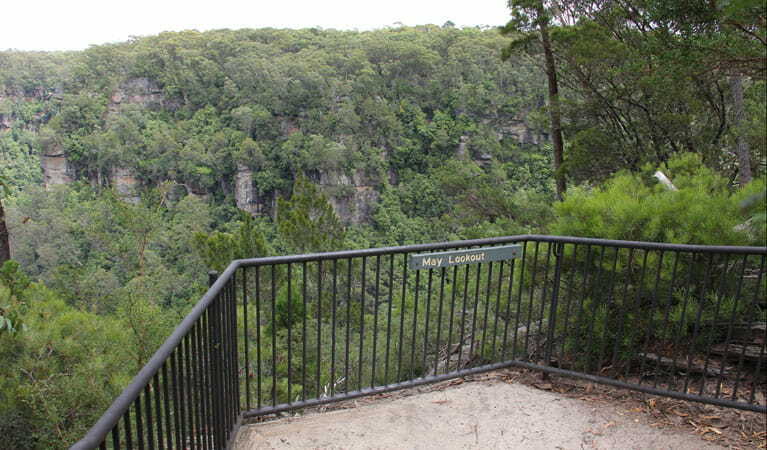 Start from the Fitzroy Falls Visitor Centre and wind your way through nature on these joined tracks. 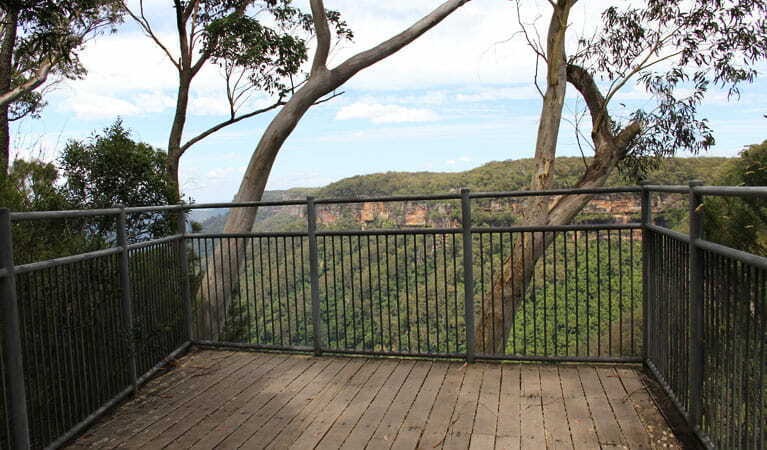 Running from Fitzroy Falls Visitor Centre to Warrawong lookout in the northern section of the park, this self-guided wildflower walk is a nature-lover’s dream. 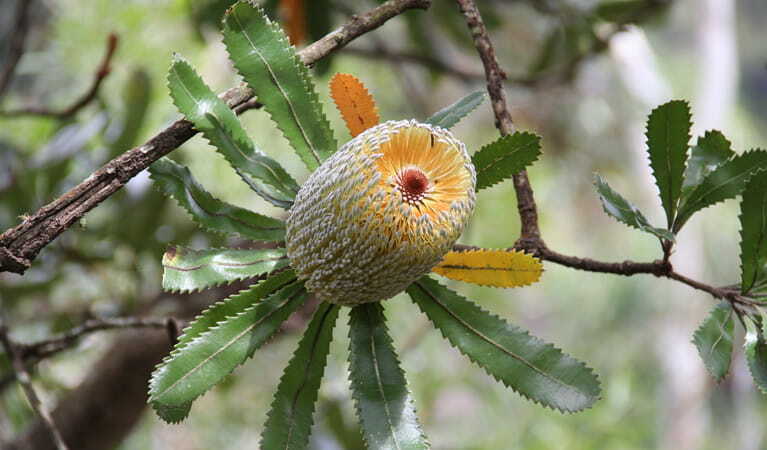 Offering a delightful excursion through diverse native plants and trees, the East Rim and Wildflower walking tracks are both scenic and informative. 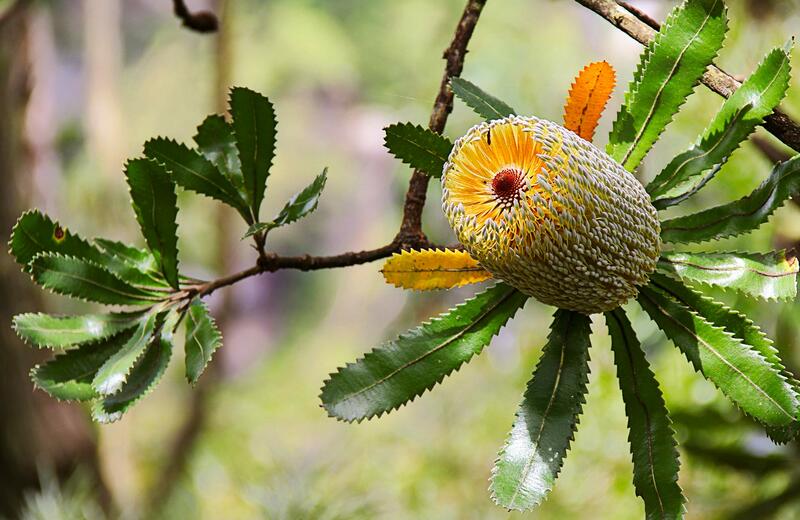 Spot the colourful flowers as you roam the track past a cornucopia of plant communities including dry eucalypt forests, grassy woodlands, heathlands and rainforest areas just bursting with birds. You’ll encounter spectacular lookouts with views over the valley as you go, along with helpful signs pointing out interesting flowers, useful hints and details on changing environment. The first 1.25km, known as Wildflower walk, is an easy stroll that'll introduce you to the the beautiful scenery of Morton National Park. 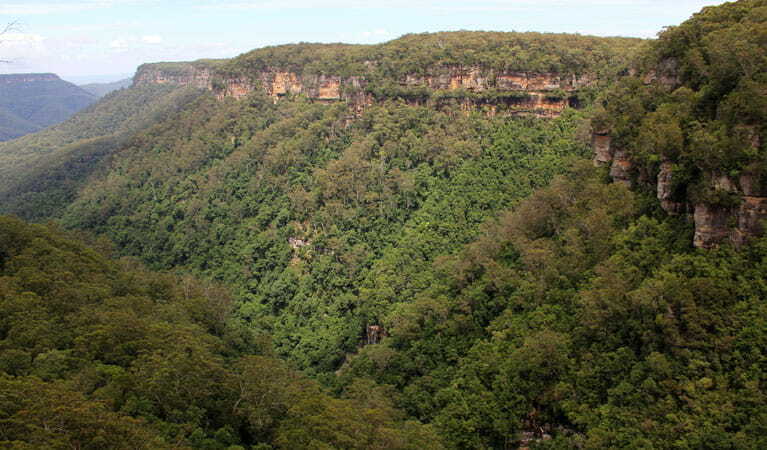 If you're feeling fit and energised, it's easy to extend the walk by following East Rim walk. You'll find several more lookouts that make this walk a photographers dream in the right light.